*What’s Trending With Sleek Make Up! I have honestly been loving experimenting with makeup recently and I’m loving it! 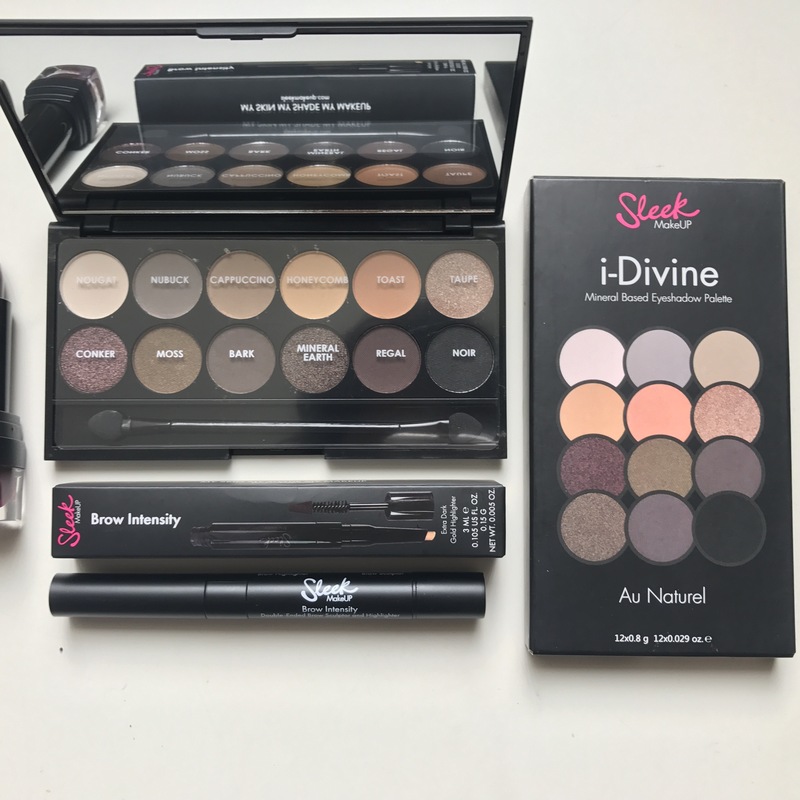 I got sent a couple of bits from Sleek and I thought I’d share with you what I thought! If you would like to see a make-up look with all these items do let me know! 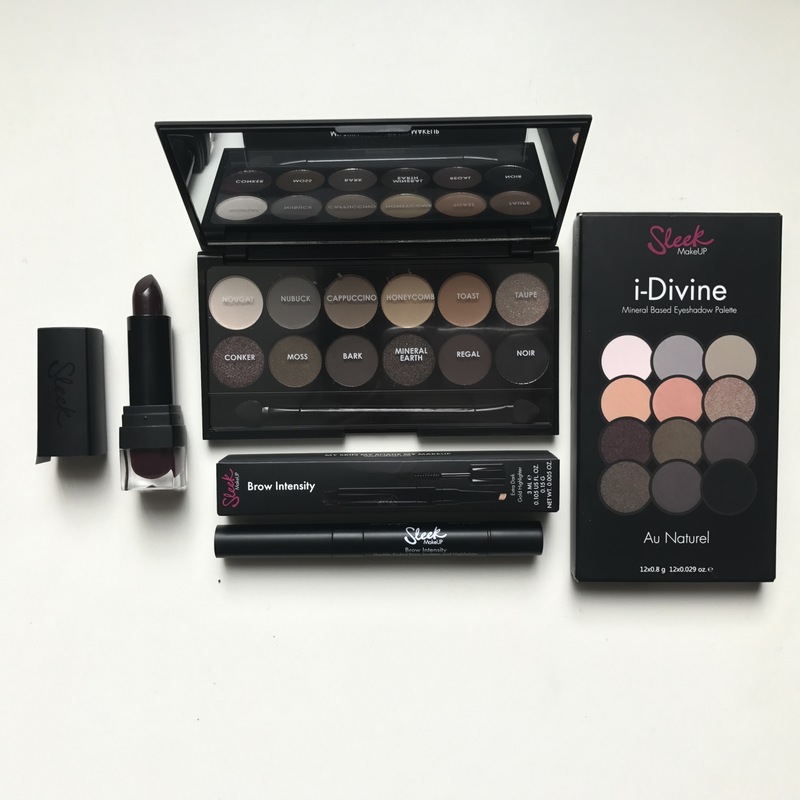 Sleek I Divine Eye Shadow Au Natural pallete – this is a gorgeous pallete with some beautiful colours. I’ve been looking for a pallete with all the right shades and this ticks the boxes for me. It has a lovely orange shades and some mate and glittery darker shades. 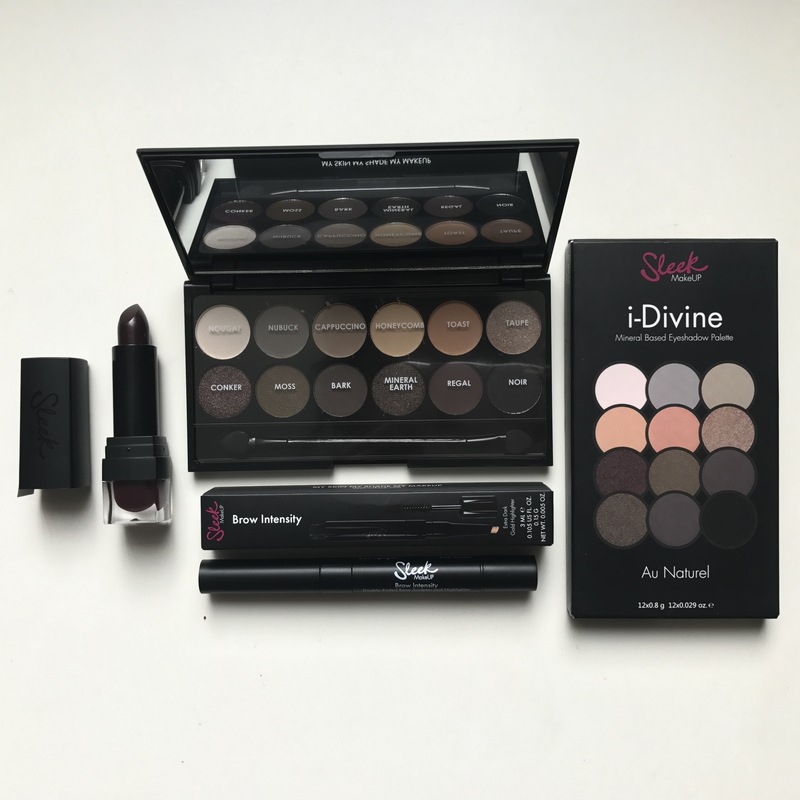 These are a perfect transition for a morning to evening look and the shadows are so pigmented. 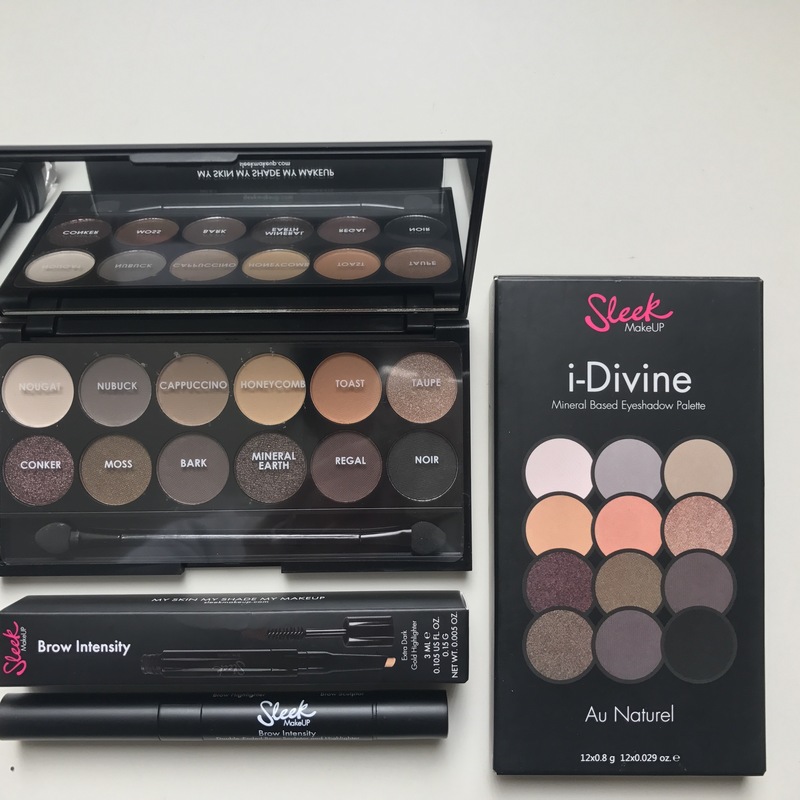 Sleek Brow Intensity– I thought this was such a good idea because I don’t own any brow products which have an highlighter intact. This is so much easier for you to get that definition for your eyebrows as well as that glow. 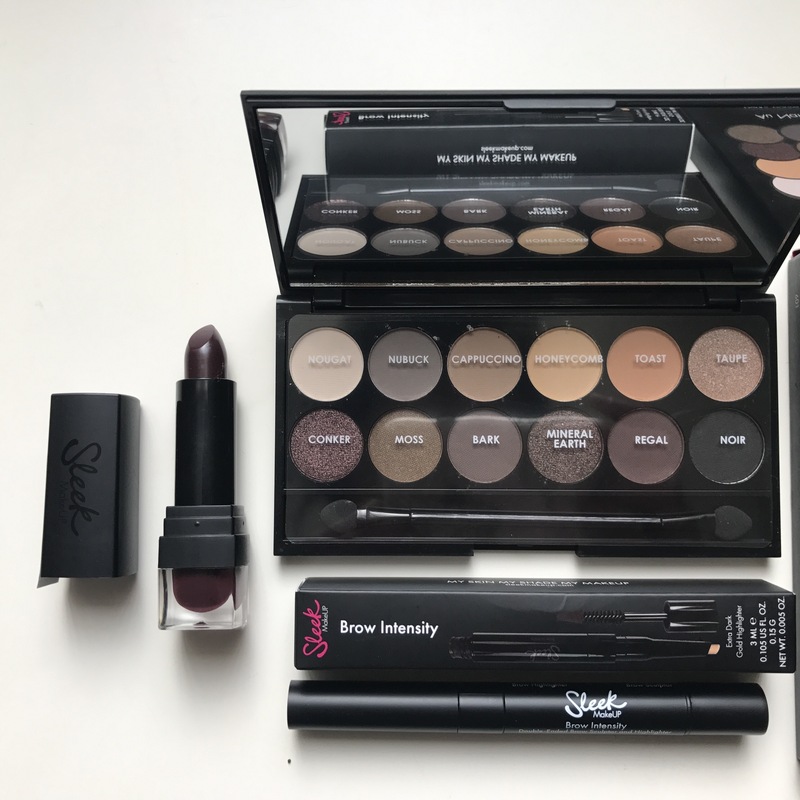 Sleek Lip VIP Lipstick (shade: attitude) – recently I’ve been loving a dark lip as it’s so easy to compliment outfits as well as being a makeup look together. I love Sleek lipsticks they’re not dry on the lips and are super pigmented so it’s a win win. What’s your favourite beauty product this month? Comment below. « Ideal gifts for Valentine’s Day with Cabtree and Evelyn!